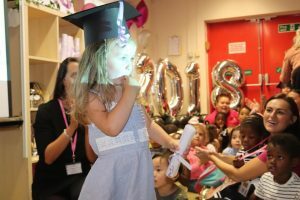 Last Friday we welcomed all the school leavers and parents to celebrate at our Graduation Day. 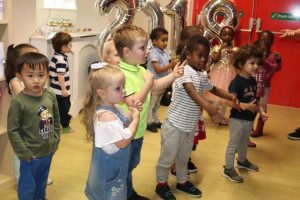 The children performed their leavers song and we all watched a short video of the children telling us what they wanted to be when they grew up. 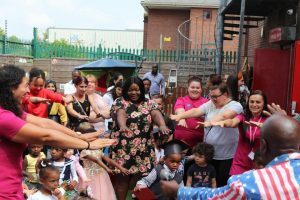 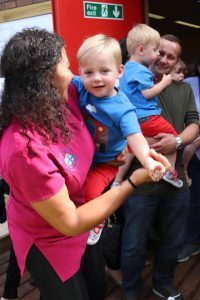 After watching each child collect their certificate and graduation hat we all made our way out to the new garden to have an afternoon of entertainment where we were joined by special guests such as Cat Boy and the Trolls. 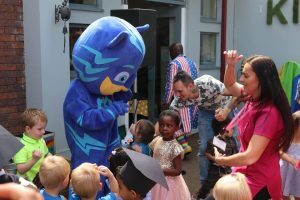 From the pictures it looks like the parents enjoyed this part more than the children! 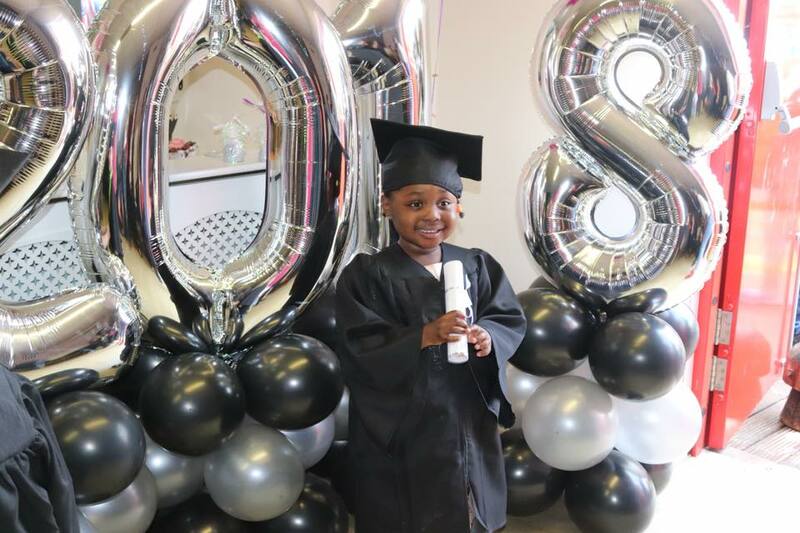 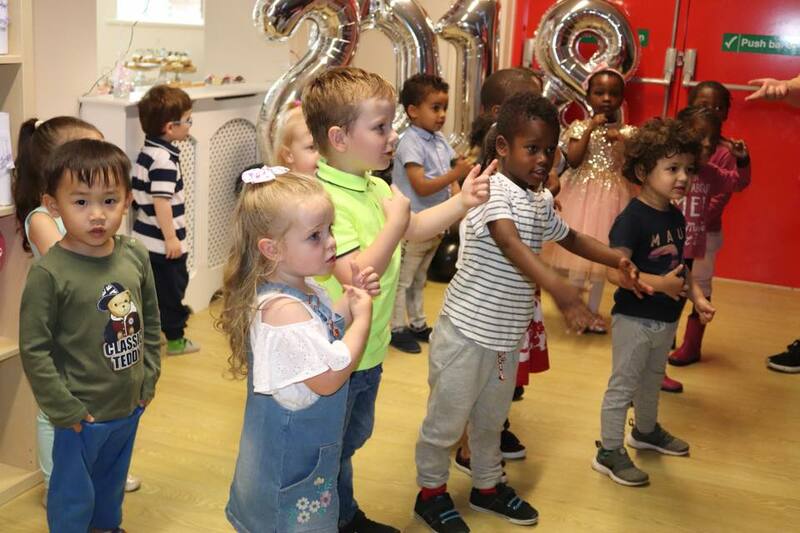 All the staff at Kidzrus Media City would like to wish all the children good luck on their adventure onto big school, we will miss you but will look forward to a visit soon to tell us all about your new school!